For our first podcast of 2015, Trevor and I take a look back at our favorite iOS apps and games of 2014. 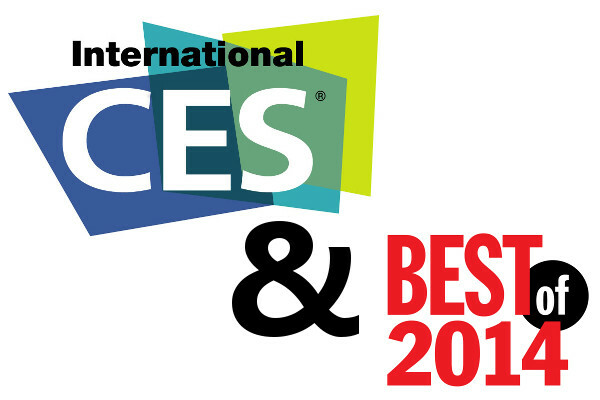 We also discuss some of the cool and interesting new consumer tech and popular new consumer product trends revealed at CES 2015 with respect to iOS devices. Enjoy the show and Happy New Year!